Posted on July 25, 2012 by michaelsmoore. 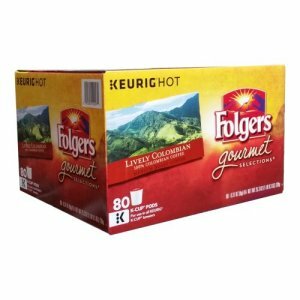 This entry was posted in Folgers Coffee and tagged folgers, folgers coffee, folgers k cups, folgers lively, lively columbian. Bookmark the permalink.